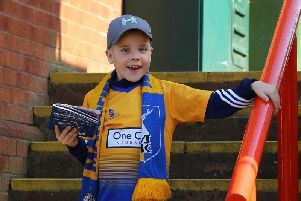 Mansfield Town supporters were among fans mourning the demise of Shaw Lane after their chairman, Craig Wood, decided to fold the Evo-Stik NPL Premier Division club. Many Stags fans had a memorable day out there in November when Stags won 3-1 in the Ducks’ first ever FA Cup first round tie after a meteoric rise through the leagues following their inception in 2012. However, frustrated at crowd levels and a lack of support for a name change to include Barnsley, Wood has elected to call it a day. Stags fan Bob said: “Sorry to hear this news. Politics has ruined the chances of a good club to progress. Stagsman said: “What a shame. Enjoyed my visit for the FA C first round match against Mansfield last season. I do often wonder how teams at this level survive. 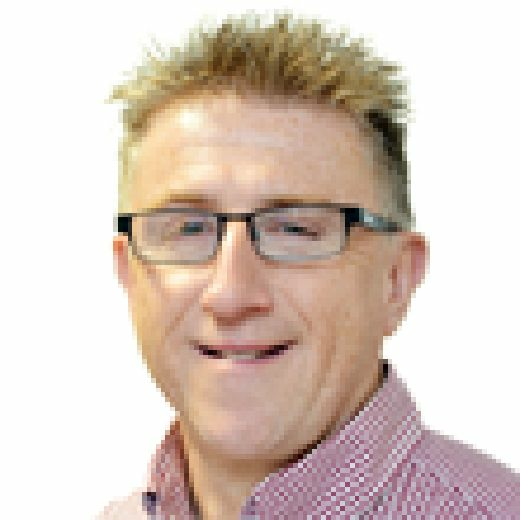 “AFC Mansfield were founded in 2012 and have been promoted into the Evo-stik Northern Premier League East, but most of their crowds are less than 100. AdamStag added: “I guess it may be different with Shaw Lane as they’ve only existed for a short time, but it was like when the Hull chairman wanted to call them Hull Tigers or something, then for me it’s a no. Danny Rose was the hero on Mansfield’s visit, netting a brace, including a spectacular effort voted goal of the round, Krystian Pearce with the other.